Learn to teach divers how to keep the show going even if there’s an issue with their equipment with the PADI Equipment Specialist Instructor course. 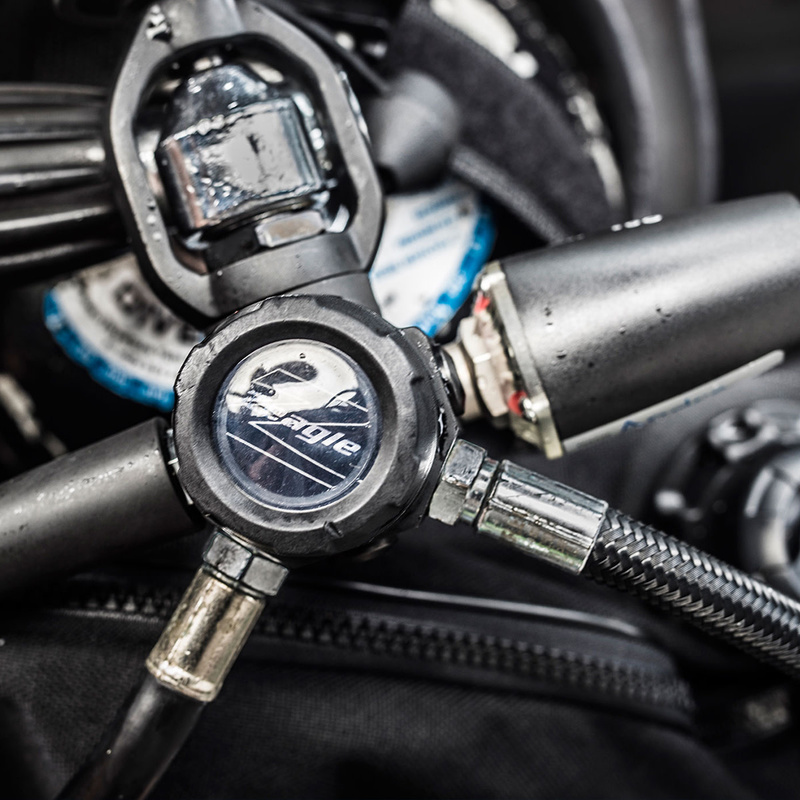 The PADI Equipment Specialist Instructor course is a great way to fine-tune your skills as an educator while becoming even better at fixing minor issues with diving equipment. It’s time to share the skills that helped you become such an experienced diver with others! The training involved for this course ensures that you are prepared to teach your students everything they need to know about the PADI Equipment Specialist specialty. You’ll learn to help students with basic repairs, such as how to replace a mission o-ring, how to fix a broken fin strap, and other easy adjustments. Teaching about gear means you have to become familiar with the styles of equipment that are being used these days. Also, you’ll be teaching students how to care for their dive gear, as well as show them different equipment configuration suggestions. PADI Open Water Scuba Instructors are able to take this course. Some OWSI/IDC candidates may participate in this training, but can only apply for their certification after passing an IE. It’s easy to get started and jump right into acquiring your PADI Equipment Specialist Instructor certification. At Total Diving, we’re able to sit down with you to ensure that you’re on the right developmental path. Whether you’re ready to get your MSDT recognition, or if you’re just interested in getting more experience under your belt, this certification is a great way to continue your education.